It’s not that testing becomes easier or harder (I don’t think) nor is it that testing remains “about the same” it’s that it becomes a different beast with it’s own unique dangers, strengths, weaknesses etc. I have been begging my company to move us to a state where our client-side software can be controlled such that when we identify a bug we can “release a fix” and the fix is pushed to all the clients in our system. I have yet to see that come into fruition but I can be confident that if we did that we would have a greater degree of control over the quality of our product. In the past I think this was much more difficult. Users had to decide to download updates, or updates had to be pushed using some sort of complicated, heavy client management suite. So what does that mean for testing? It means that testing doesn’t end when the product releases… or dare I say it… The product doesn’t get “cut” it is simply brought to life, and once it’s in its life cycle it constantly needs to be improved and the improvement needs to be completely seamless, and all but transparent to the end user. I have a feeling this can be automated, if you haven’t tried using powershell in your test environment, I highly recommend. I’ve seen it automated, hell, I have automated it, but not across thousands of servers, only across thousands of clients. It’s been some of the most challenging work I’ve ever done. But once it is automated… It’s very very satisfying. Also on security, in my experience, the biggest threat is the people, not the code. You might have something to say to that, and I’d love to hear it. But I feel like companies put all this money into trying to make their product super secure, when really, the issue isn’t going to be that their product is insecure, it’s going to be that someone decides to do something that breaks their security. 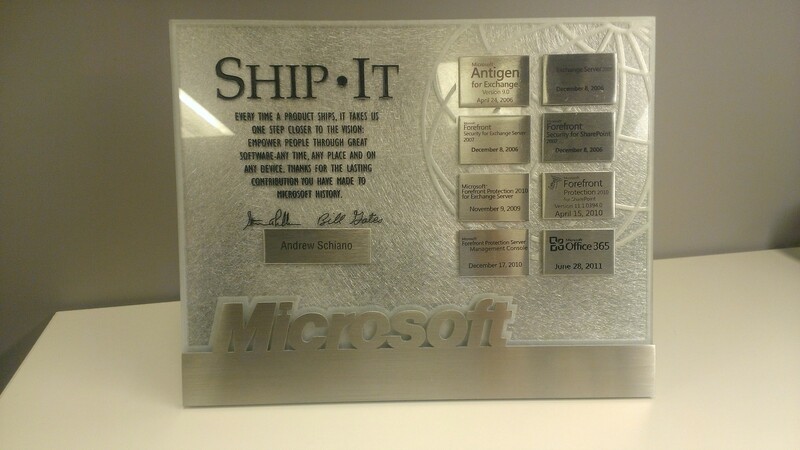 I’m glad to see some of the focus moving off of a big “ship it” milestone. The focus of developers and testers needs to be more spread out across the lifecycle of the software. For many in the test community, there is still a long way to go to set the right goals and pay appropriate attention to design, service, migration, and end-of-life issues.